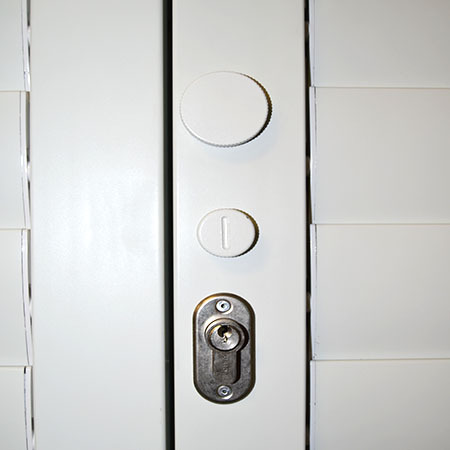 Find PVC shutters, Indoor & Outdoor Security Shutters and aluminium shutters available in a range of styles and finishes. Made-to-measure Shutters delivered directly to your home. We have various shutters available with various beneficial characteristics. 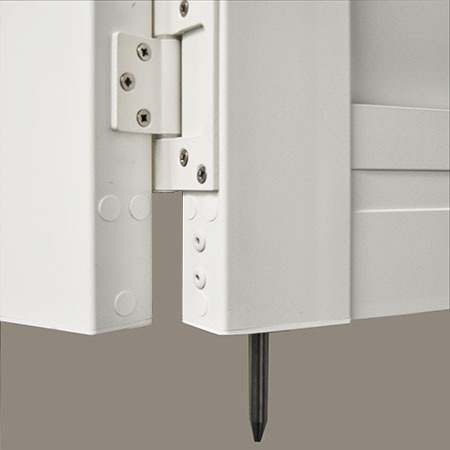 Outdoor Aluminium Shutters – Sliding bolt system and lock pins to secure louves when closed. Indoor & Outdoor Security Aluminium Shutters – Act as burglar bars without looking unattractive and come with lock system for extra security. 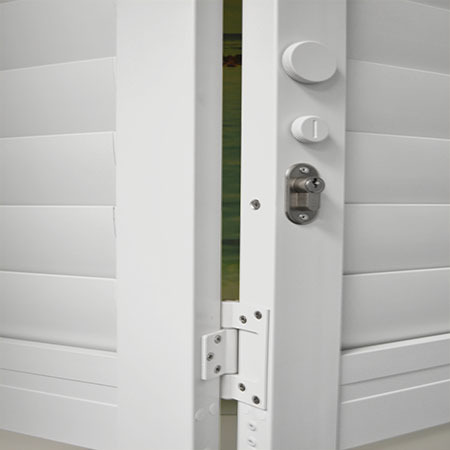 Indoor PVC Wood-Look Shutters – Extruded PVC tested under extreme humid conditions. All of the above shutters are completely durable making them impervious to rust wind and all other weather elements. This makes them low maintenance and easy to clean. 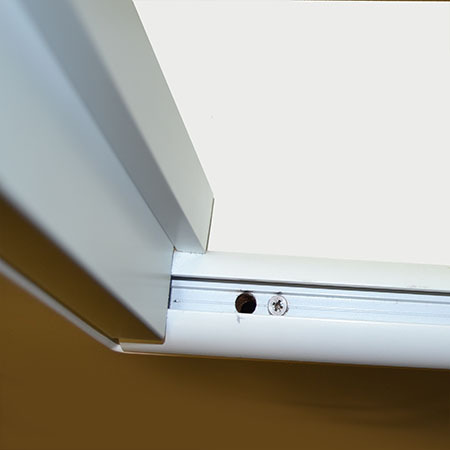 They are all also easily fitted inside and therefore do not have to sit outside of your windows. Like wood blinds, Shutters for Windows are one of the most coveted window treatments. There are various shutter types at Blinds Direct to ensure that you can find something to suit your personal style and taste. Read on to find out more about this beautiful window dressing. Shutters are absolutely gorgeous. They provide a neat and classic look that will withstand the test of time and outlast changing trends. Curtains and blinds always come and go with the current décor flavour of the month. However window shutters will never get old or outdated. There is something about Shutters that provide long lasting elegance and luxury. No matter what blinds or curtains you have, they will never block out the light like shutters can! If your bedroom is the first space in the house to be hit by the rising sun, darkness is definitely a prized and precious thing. 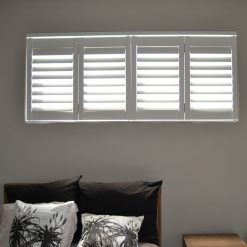 By installing a type of shutter, you will be able to enjoy long lasting restful sleep even in those summer months where the sun is over eager to get up. From your bedroom to your living room and even your patio; this window treatment is suitable throughout your entire home. 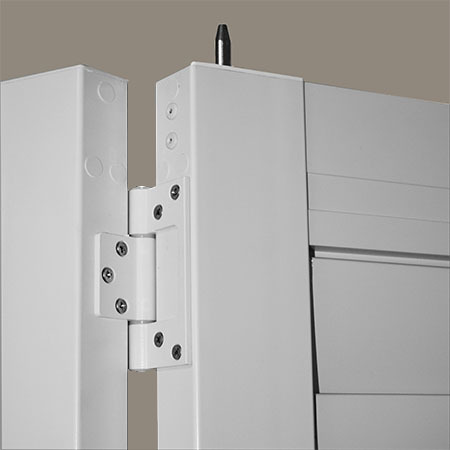 This is because it allows the ultimate in light and privacy control. 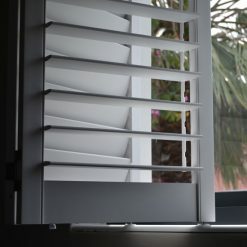 So whether you want darkness in the middle of the day when you take a nap or whether you want a light and breezy environment in your entertainment areas and patio, a shutter solution is the perfect choice. 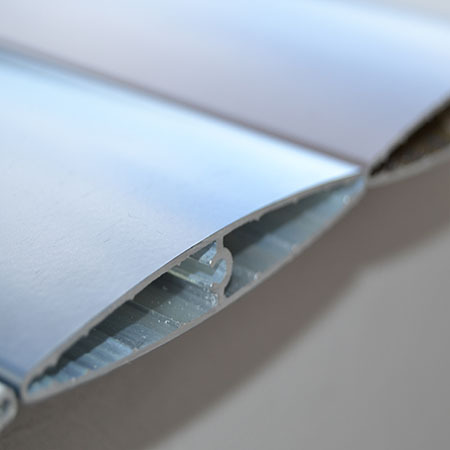 Not only this, but there are also types which resist moisture in the bathroom and kitchen. Split shutters are great in the bathroom where you want some light and scenery but also require ultimate privacy. Shutters have the flexibility to create a traditional feel when used in combination with curtains and drapes or in more contemporary décors as in the desired minimal uncluttered look when used as an alternative to blinds and curtains. Because they are more permanent than curtains, Shutters are seen as a good investment and will add value to your property.